Recently I was talking to some Christian friends about a situation that came up concerning a believer’s behavior. as I listened to everyone, I was puzzled by how little compassion we can have when one of our “own” ( Christian brothers and sisters) are going through difficulties. I, sadly, have been guilty of this as well. It also allowed me to see that we are only sympathetic if we have been in similar situations. Have I added to the discomfort? Have I shown Love or Judgement? Have I loved or lectured ? 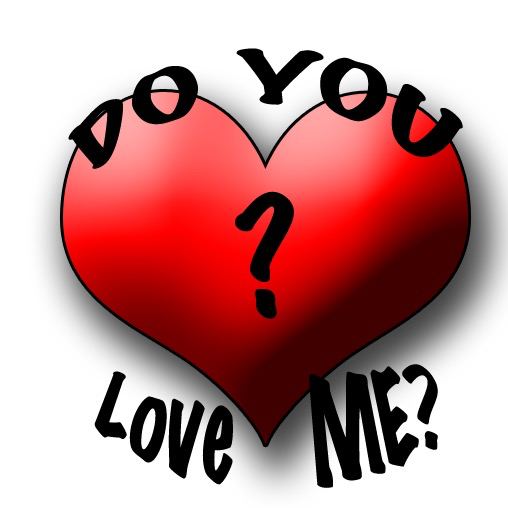 Has my love seemed mean? Can people tell that I am a disciple of Christ? I can do a lot of things for a lot of people but nothing is as great as following the commandment to love them just as Christ loves me.